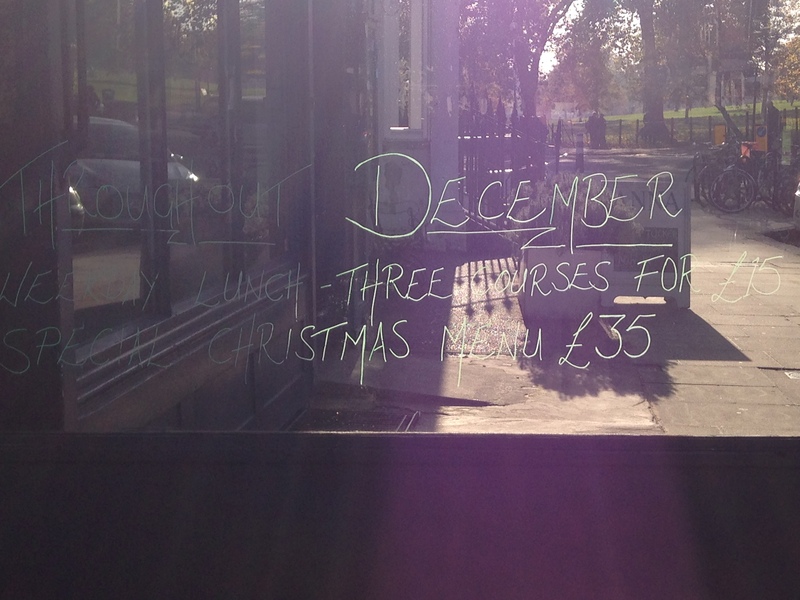 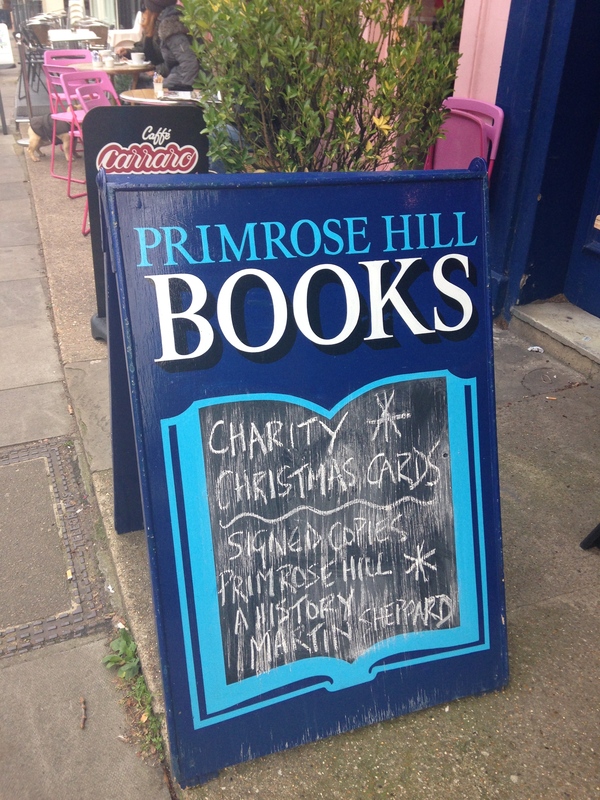 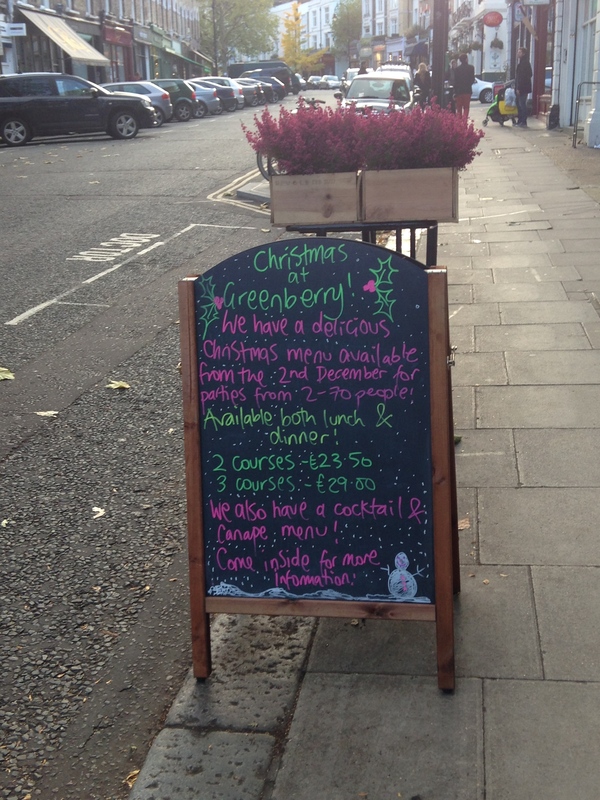 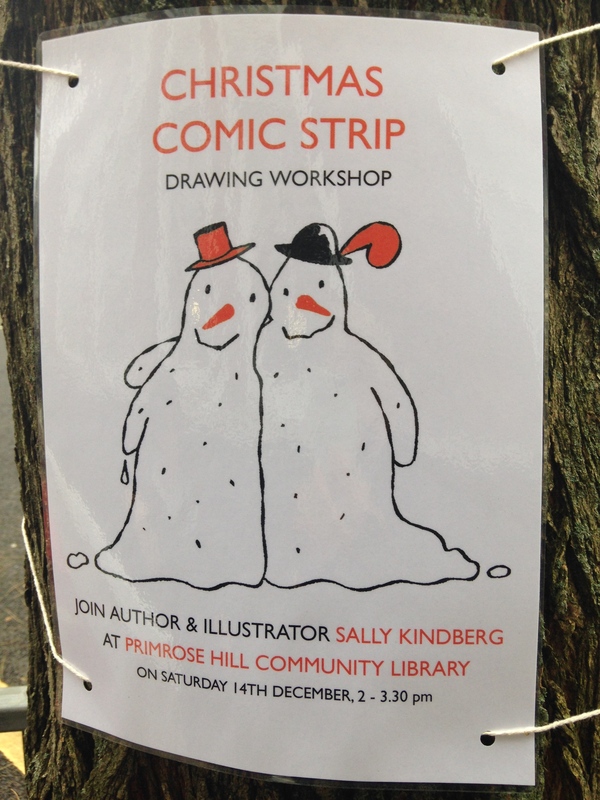 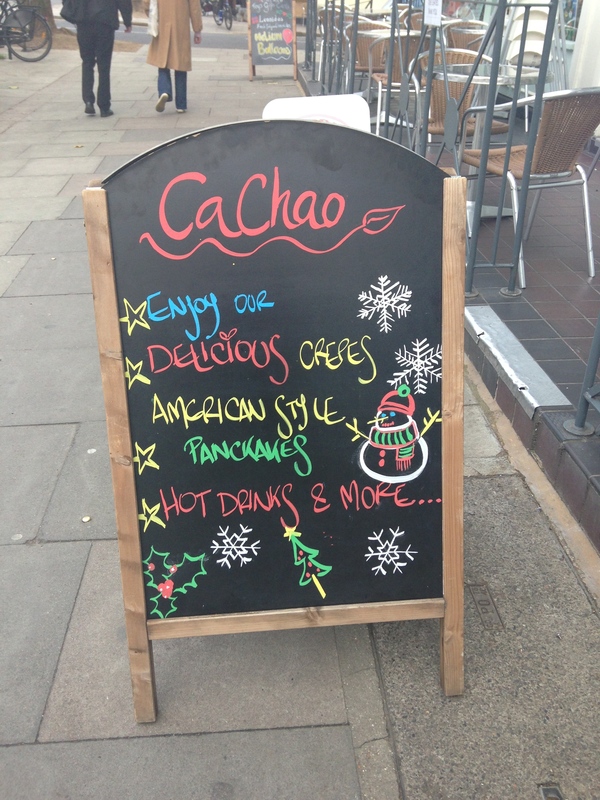 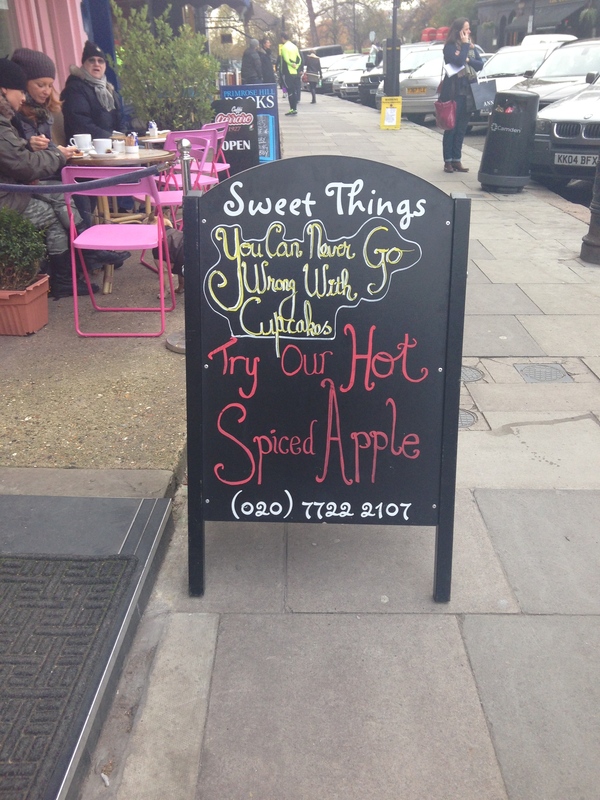 With so much going on in Primrose Hill during December, this page will be updated regularly, so check back here soon! 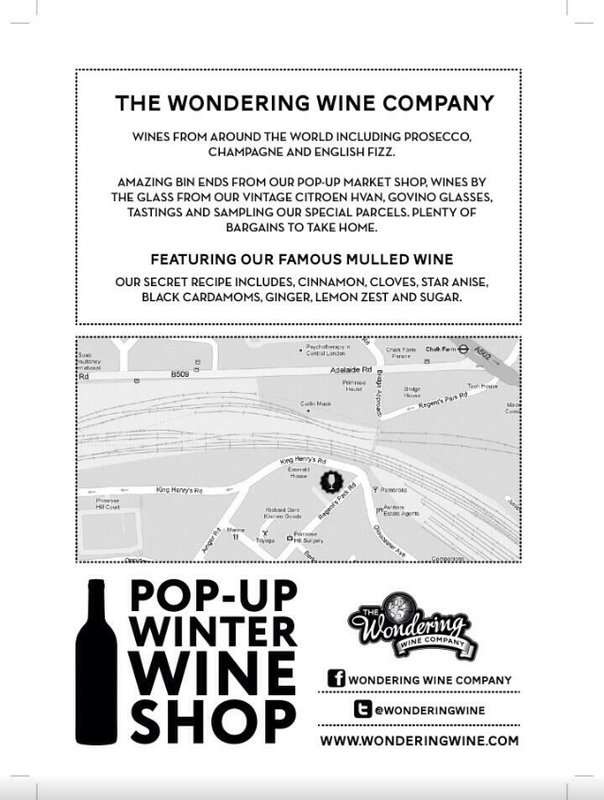 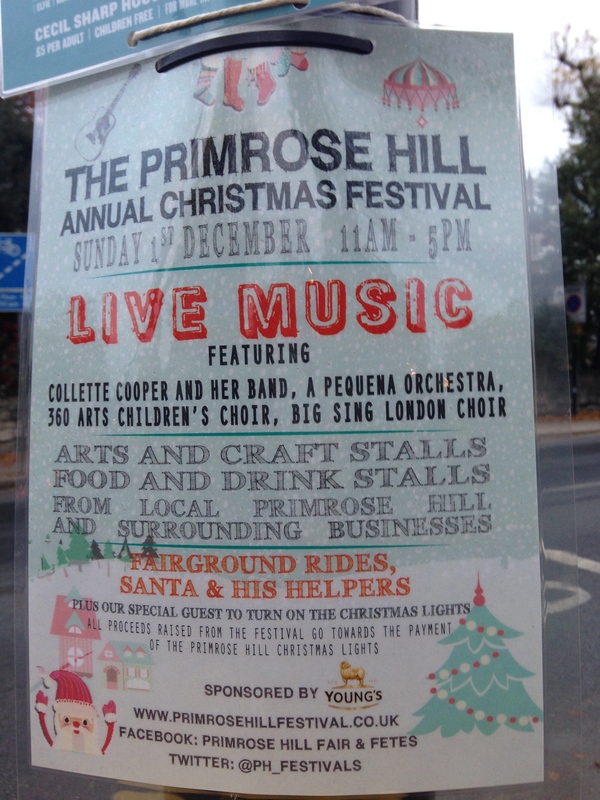 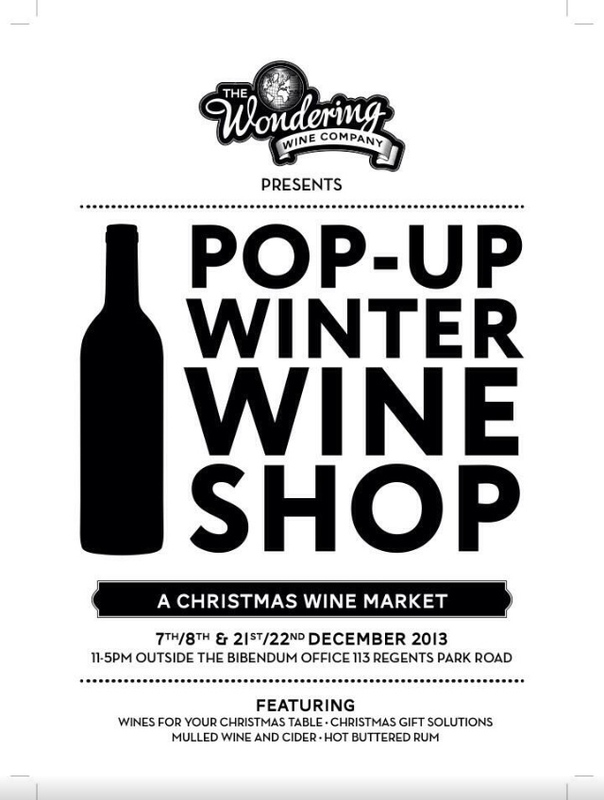 THE PRIMROSE HILL CHRISTMAS FESTIVAL 2013. 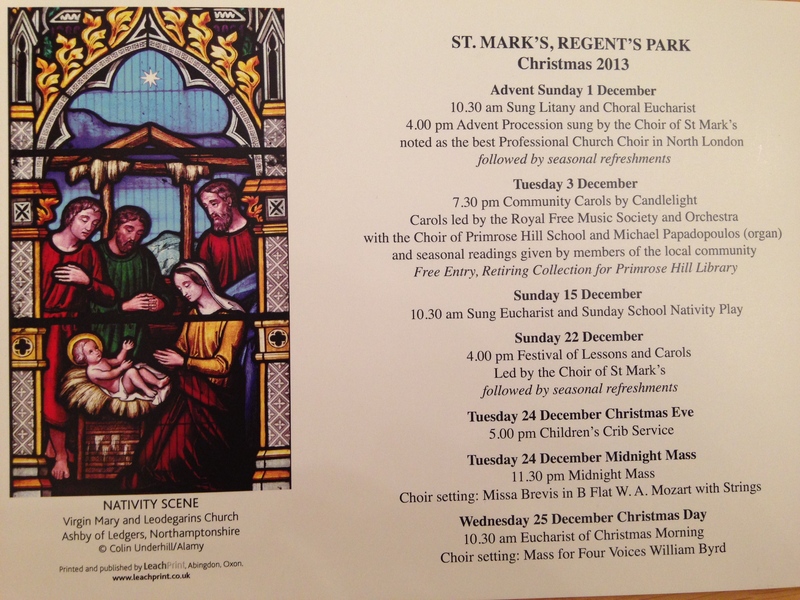 ST MARK’S CHURCH CHRISTMAS SERVICES. 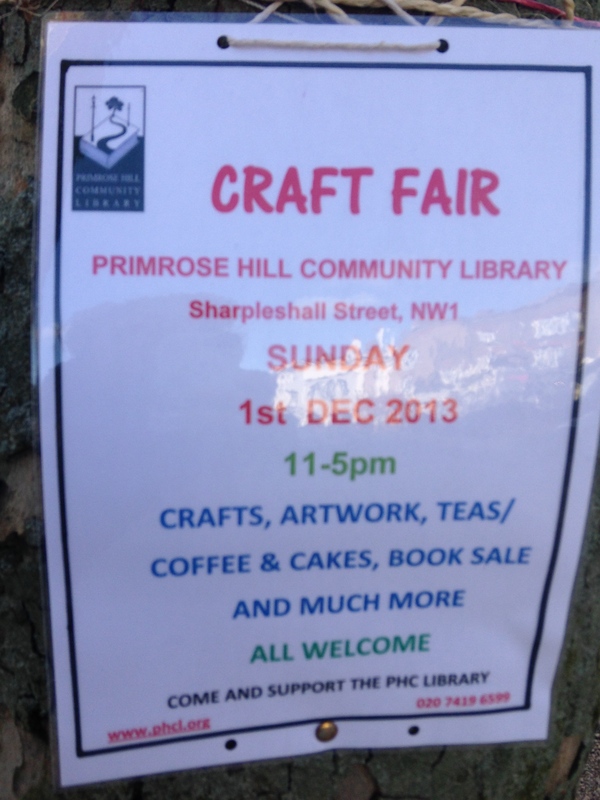 CRAFT FAIR AT THE LIBRARY. 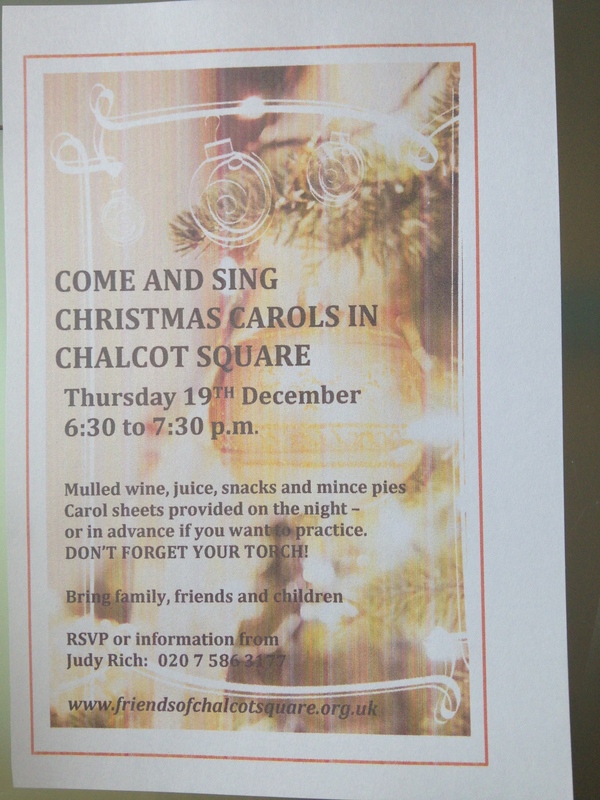 Carols in Chalcot Square, 19 December 6.30-7.30pm.